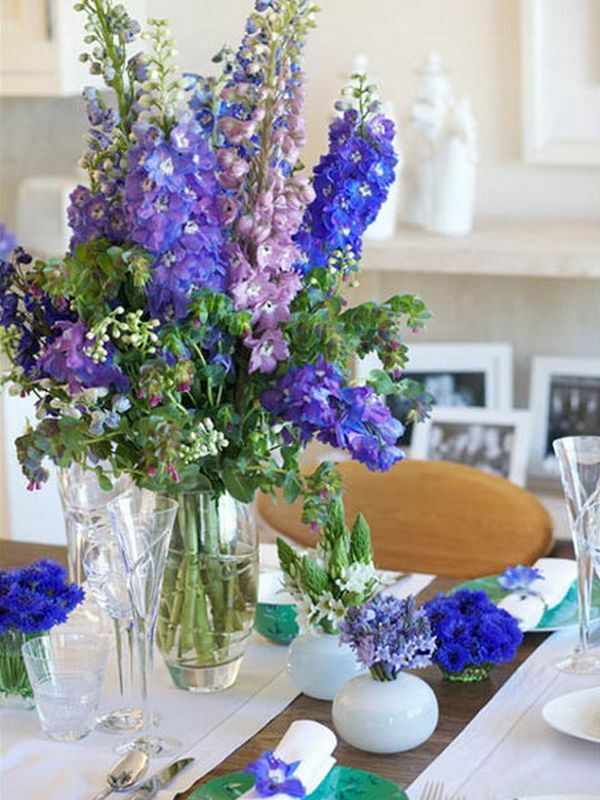 Blue is a beautiful and pure color which we often use in interior décor. We usually associate it with the color of the sea and of the sky but there’s more to it than that. There are many different shades of blue. Navy blue is the darkest shade of pure blue and the shade extracted of natural indigo was the color of the first blue jeans. Ultramarine was the most expensive blue during the Renaissance and in 1802 the synthetic pigment cobalt blue was invented.